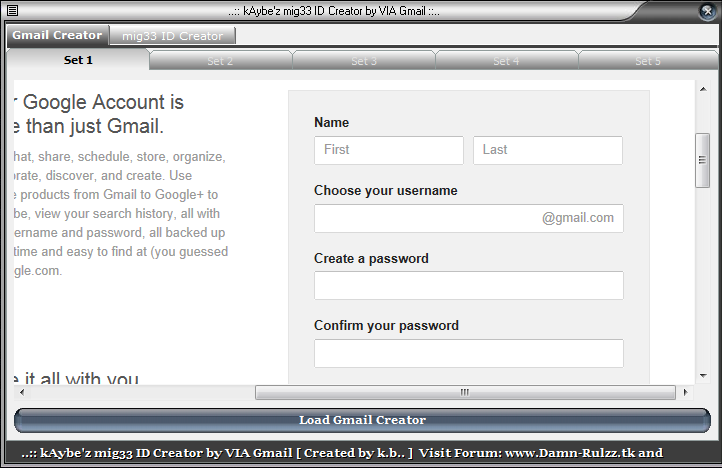 mig33 ID Creator with VIA Gmail by k.b.. DAMN RULZZ » MIG33 TOOLS » mig33 ID Creator with VIA Gmail by k.b..
id creator??? wah chk kormu!! 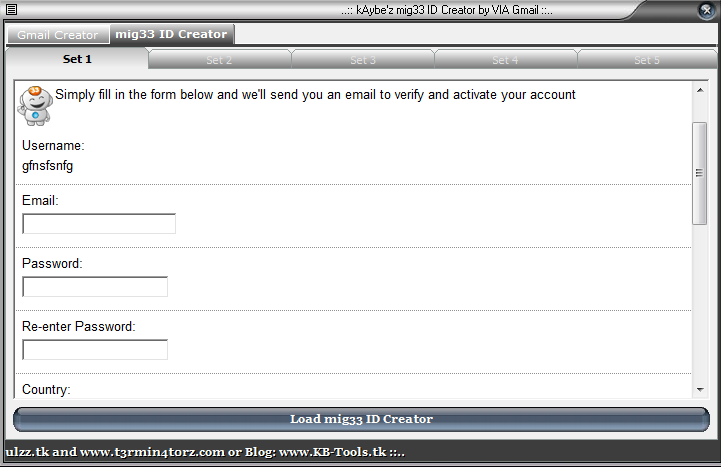 thanks for share ... i wish it works ..
26 Re: mig33 ID Creator with VIA Gmail by k.b..